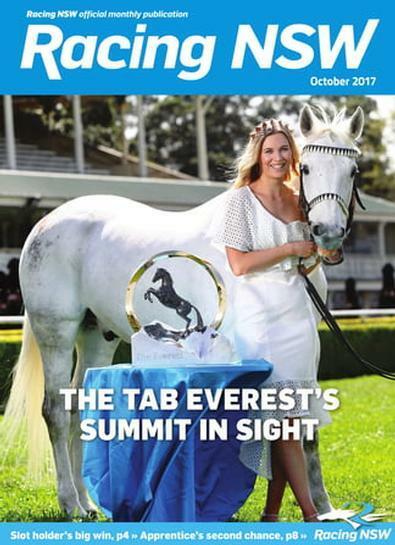 For over 25 years Inside Sport has informed and entertained Australian sports fans with its award-winning blend of hard-hitting investigative journalism, powerful insights into the burning issues in sport, in-depth profiles on our leading lights, spectacular photography and irreverent humour. Passionate sports fans know that Inside Sport gives them the story behind the story. 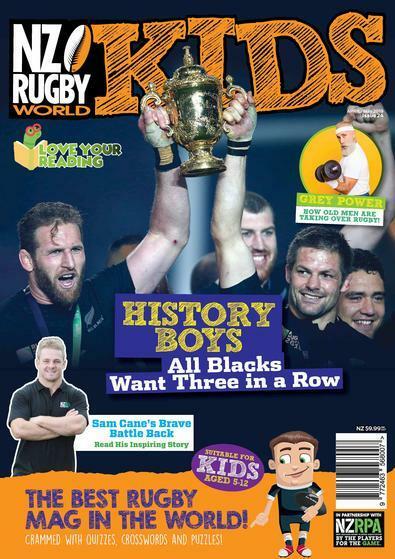 Inside Sport consistently tackles modern sporting issues and publishes awe-inspiring sports photography, every month.